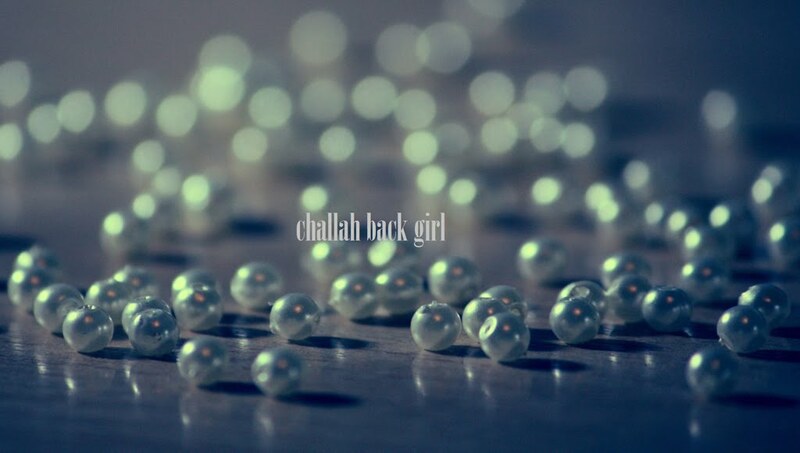 challah back girl: New Guest Post! Sharon Langert, the woman behind Fashion-Isha.com, is one of the most incredible Jewish women I've ever met. And I say that without having actually met her. This crazy thing called the Internet has allowed me to connect with Jews all over the world, Sharon among them. Her site constantly inspires me and I genuinely look up to her. So when she asked me to do a guest post, it was like being asked if I want to go to Nordy's. Um, YEAH I do. One of my favorite things about this lady is that while she makes tznius look gorgeous day in, day out, she doesn't judge women who don't. Sharon has offered me encouragement and support when I've touched on the topic before, so I knew I could discuss what the idea of modesty has done for me, even if I'm not perfect at it (yet). Head over to the post and share your thoughts! I follow her as well. I wish I could be as fashionable! Such great inspiration though.